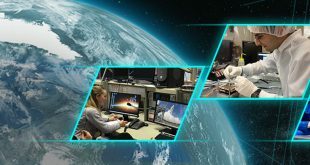 The Canadian Space Agency (CSA) announced that it had awarded 31 grants totalling $6.2M for its Flights and Fieldwork for the Advancement of Science and Technology (FAST) program to 16 universities. 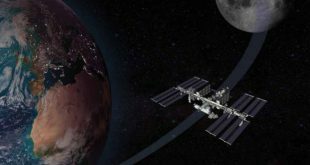 What has the International Space Station (ISS) contributed to humanity since its inception? That’s the question that gets answered in a new book published by NASA. 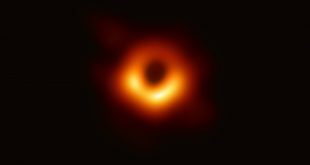 Today a global collaboration of researchers using the newly developed Event Horizon Telescope (EHT) revealed for the first time a picture of a black hole. 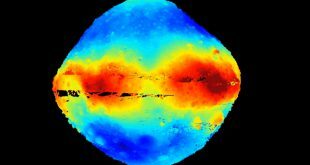 Before the OSIRIS-REx spacecraft in orbit around asteroid Bennu can take a sample from the surface it needs to be mapped. That’s where Canada’s OSIRIS-REx Laser Altimeter (OLA) comes in. 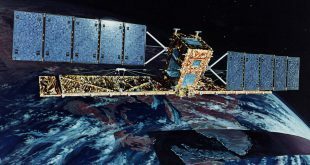 The Canadian Space Agency and the Canada Centre for Mapping and Earth Observation today announced that 36,500 images collected by the RADARSAT-1 satellite are now available on the Earth Observation Data Management System. 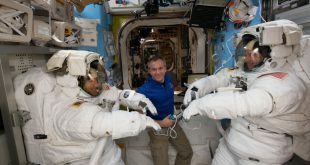 NASA announced yesterday that Canadian astronaut David Saint-Jacques will participate in his first spacewalk currently scheduled for April 8. 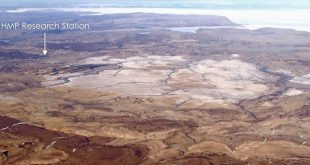 The Haughton Crater on Devon Island in Canada’s high Arctic is home to the only known impact crater in a polar desert. This makes it an ideal analog for a Mars on Earth research station. 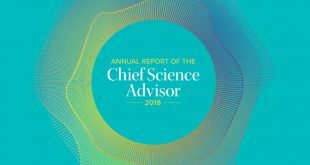 The first annual report from Canada’s Chief Science Advisor, Dr. Mona Nemer, was published today and includes highlights such as developing a Model Policy on Scientific Integrity but notes there is still much more work to be done. 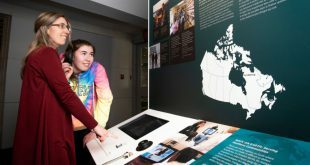 Health in Space: Daring to Explore is a new permanent exhibit opened last week at the Canada Aviation and Space Museum by astronaut David Saint-Jacques. 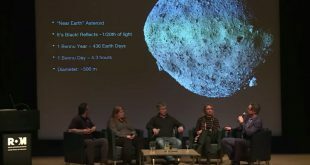 In the early evening of January 25 at the Royal Ontario Museum in Toronto, a panel of experts provided an introduction, update and context of Canada’s participation in the OSIRIS-REx asteroid mission.